Mission: Every day is a different experience. In order to create work, one must form relationships with those who make molds, sell glaze, process clay, fires the public kiln, china painters, crack menders, box makers and the list goes on. Our program includes all these individuals who are steps away from The Pottery Workshop. Without them, we would not be here today. There is no residency in the world like The Pottery Workshop. Accommodations: Our climate controlled studio hosts a maximum of 12 resident, artists at one time, 24-hour access to our secure Residency Studio, Facilities include access to raw materials, electric wheels, work tables, electric kilns and general tools, Shared studio coordinator(s) assist by reducing language/cultural barriers, introducing Resident Artists to Jingdezhen, and aid in resolving technical problems. Available Monday to Saturday 9:00-17:00. Climate controlled accommodations and fresh meals at The Pottery Workshop. (Lunch and dinner are cooked and served every day except Sundays in our dining room) Accommodation includes flush toilets, hot showers, air-conditioned/heated rooms, regular cleaning service, and wireless internet. Single or double occupancy. Transportation to/from the Jingdezhen airport, bus station or train station. We are located in east Jingdezhen inside the Sculpture Factory, which is a gated area with a high concentration of artisans, shops and The Pottery Workshop. The Pottery Workshop occupies several areas, which include: Residency Program, Education Center, Design Studio, 9 Windows Cafe/Shop, Mufei Library, Creative Market and Kitchen. All our spaces are air-conditioned, clean, free wireless internet connections with western style bathrooms. Length of Stay: Length of stay is flexible and The Pottery Workshop, Jingdezhen is closed for a month surrounding the Chinese New Year. 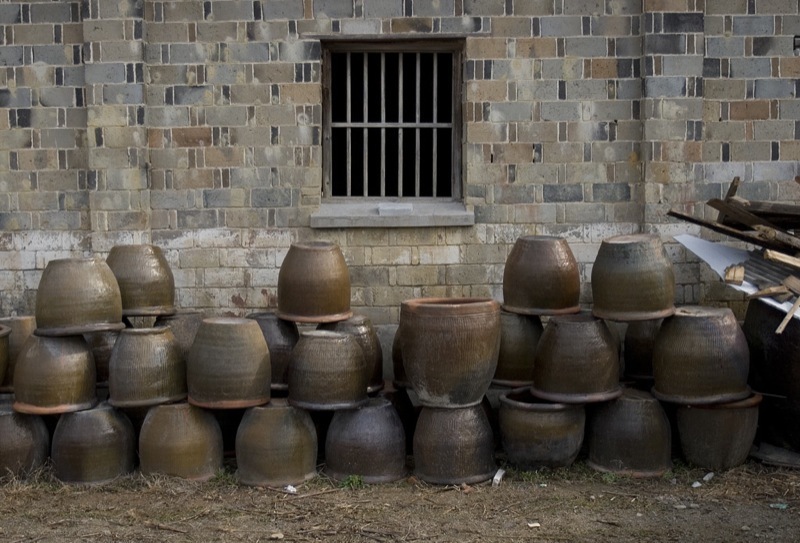 Medium: We require our first time applicants to understand our Residency Program is about using Jingdezhen materials and processes; which requires open mindedness towards ceramic processes and cultural differences. All levels welcome. 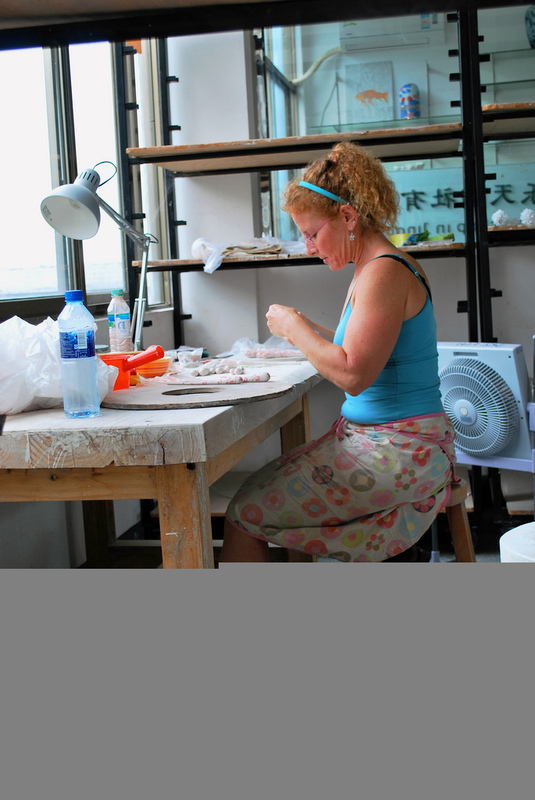 Benefits: From 2005 – 2011, The Pottery Workshop has gone from one department to six departments. What we are doing seems to be working. More and more artists, national and international are visiting The Pottery Workshop annually. On paper, what we offer is very similar to other Residency Programs. 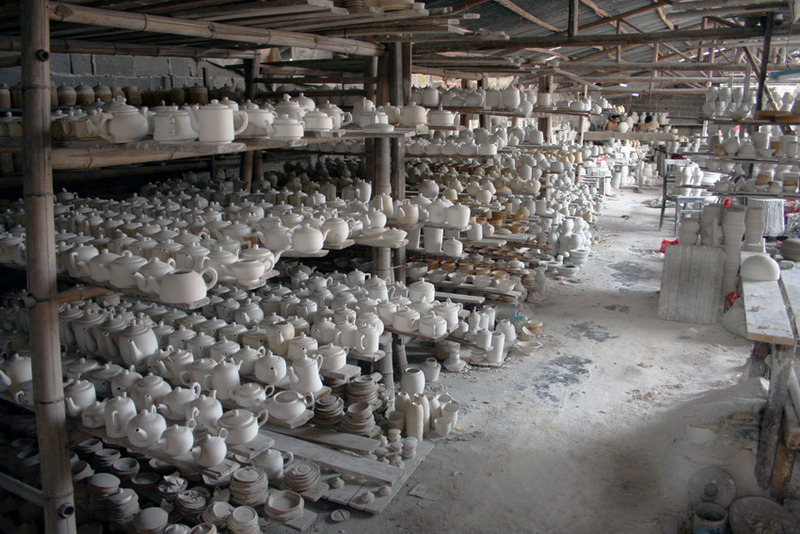 Once you have experienced Jingdezhen at The Pottery Workshop, you can feel the difference. Our emphasis on Education in China has really set us apart from the others. Posted in China, China Residencies, The Pottery WorkshopTagged ac, art residency, artisans, Artist Residency, box makers, cafe, China, china painters, cleaning, crack menders, creative market, design studio, dinner, education center, electric kiln, electric wheel, general tools, International, Jingdezhen, kitchen, lunch, molds, mufei library, national, process clay, public kiln, Rate My Artist Residency, raw materials, Residency Program, Sculpture Factory, sell glaze, shops, showers, Studio, The Pottery Workshop, transportation, wireless, work tablesBookmark the permalink. It is overpriced. Caroline Cheng runs this place, and even though she charges high USD, she pays her help slave labor price. Also has staff doing ALL of her work. She gets award at NCECA, are you joking? She has hired low paying chinese labor making all her work…in sub-living conditions and wages. She should be laughed at and scorned. The studio is third floor of building, no elevator!! firing costs are too high, and even though advertise kiln options, there are none. This place is a front for her manufacturing of work to sell, As far as staff? Well some are good some are terrible.